My name is Joe Roberts. I am a working actor and comedian and voice over artist. 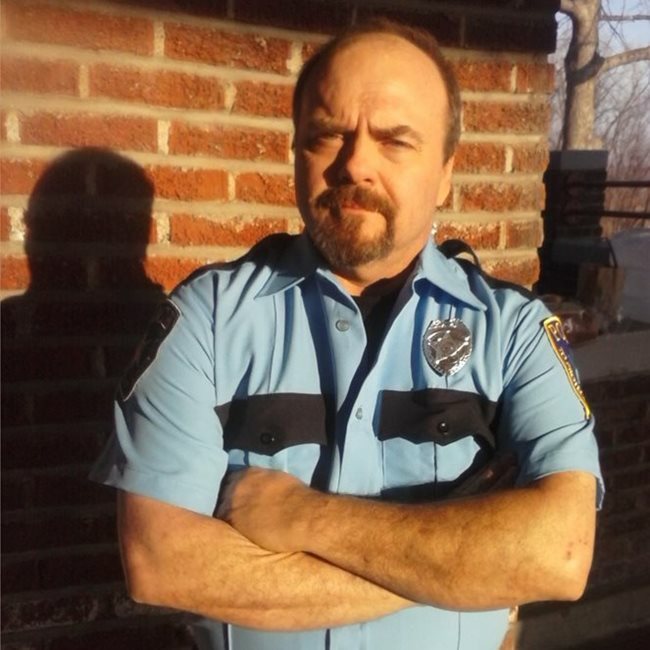 Played a racist cop in the Drama film; "Land Of Betrayal" in post production. Acting in music video for Pat Shelton. Same company that shot the election PSA. Acted in Wi Health Care commercial for Pat Shelton. I can do many accents. 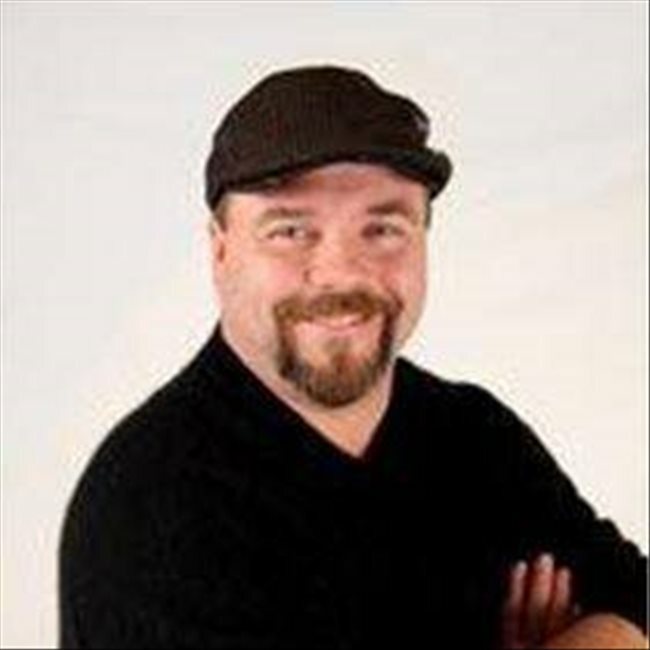 Joe Roberts is a working comedian, actor and voice over talent. other clubs and town festivals in the state. Joe has worked with many comedy stars such as Louie Anderson, Josh Blue, Mitch Headberg, Dave Mordhal, Scott Hanson and T.V.s Wild Bill Bouer. Joe started in show business at a young age. Both sides of his family were entertainers. His father, brother and uncle were working performers in music. have worked in supporting roles. character actor. t.v. pilots. Also t.v. adds.